Nasim Pedrad also joined the movie as Mara, the handmaiden and friend to Jasmine. The part is described as a comedic supporting role. Omg the cast are so hot. Lemme rub that lamp! They really can't put that Lion King/Jungle Book remake magic for Rajah? Edited August 4, 2017 by V$. "Silence of the lambs" teas. I remember I used to felt some kind of sexual attraction to Jaffar when I was a kid glad to feel it again. back in the day it was VERY common for 15 year old girls to get married literally everywhere around the world unfortunately. 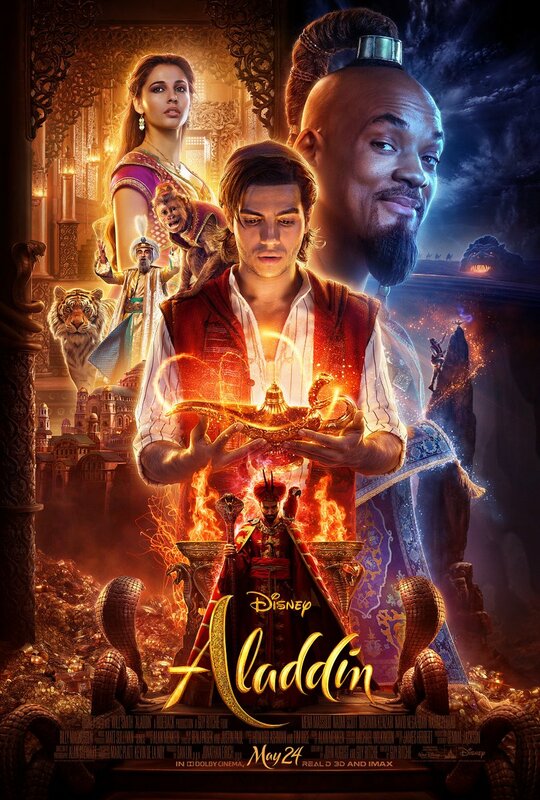 It's good they got a North African to play the role of Jafar since Jafar is supposed ot be a North African wizard/warlock/magician. That man is freakin hot!! I mean I know it's wrong but that's what baby me felt, I can't help it. I feel like this is more fast-tracked than Mulan? The FACTthat the casted Jafar is WAY HOTTER than the casted Aladdin. This is getting juicy y'all! !